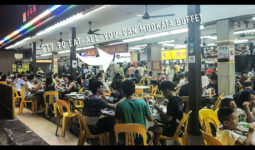 Bugis has been known for being the place of China Cuisines. 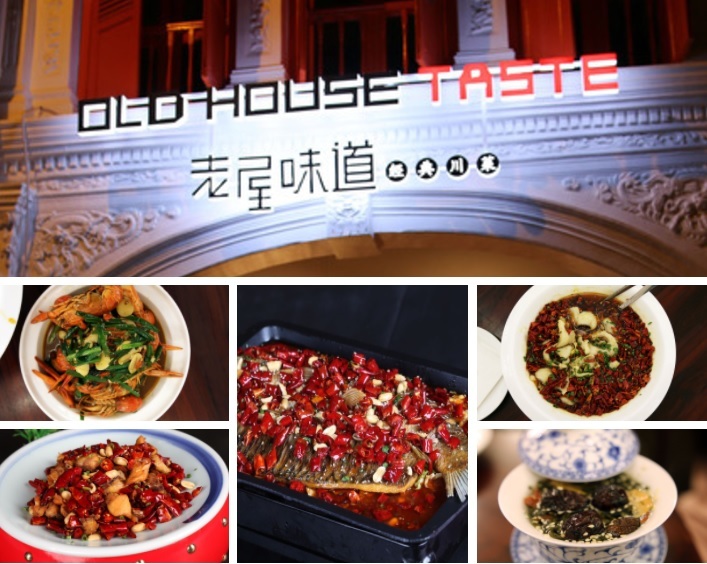 Operating for only 3 months, Old House Taste provides above-average China cuisine with ancient ambiance and layout. 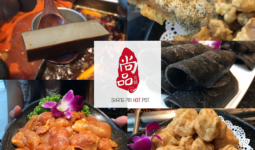 China cuisine is well-known for its fiery spam on almost every dish, so do remind the staff to go easy on the spices if you’re not up for the heat. 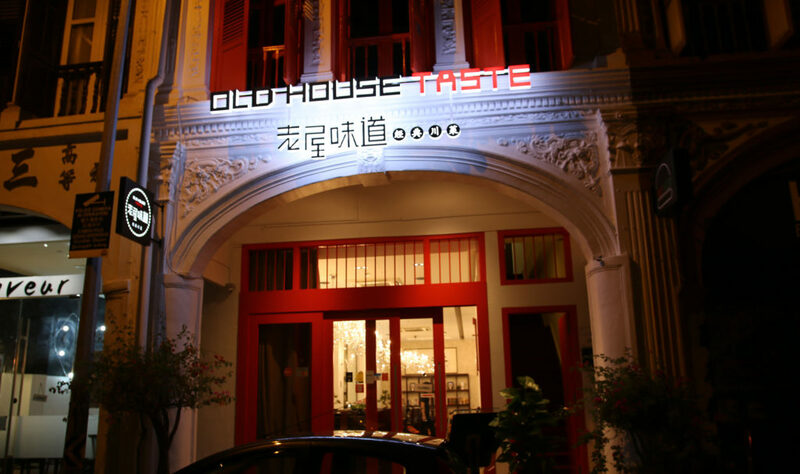 Old House Taste managed to capture unique China cuisine flavors where other types cuisines cannot imitate. 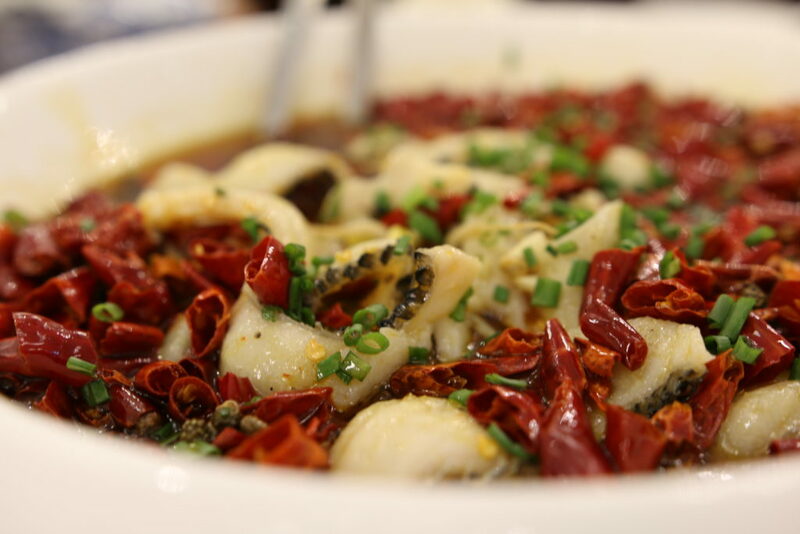 Named after the Chongqing region of Southwest China, Chong Qing Grilled Fish specializes in Chinese Sichuan / Szechuan cuisine. 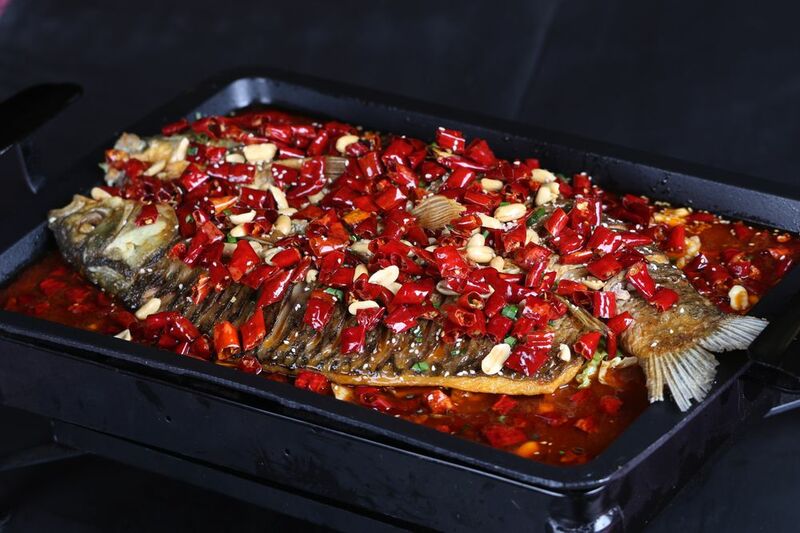 In particular, a charcoal grilled fish served in a spicy mala gravy is one of their signature dishes. 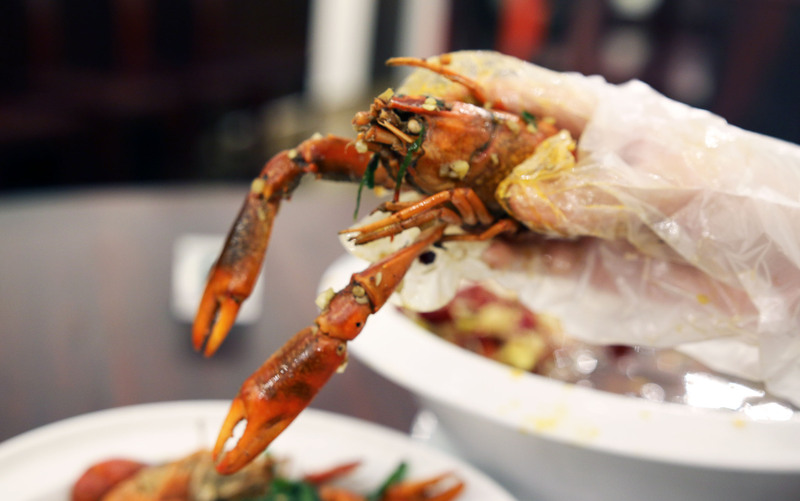 This dish is a classic in most China restaurants. 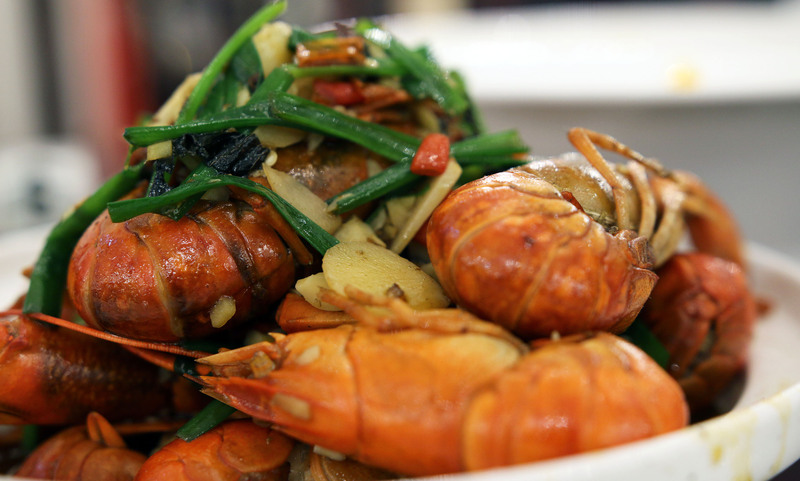 Surprisingly, Old House Taste stands out with its high hygience standards, prompt service, and fresh seafood. 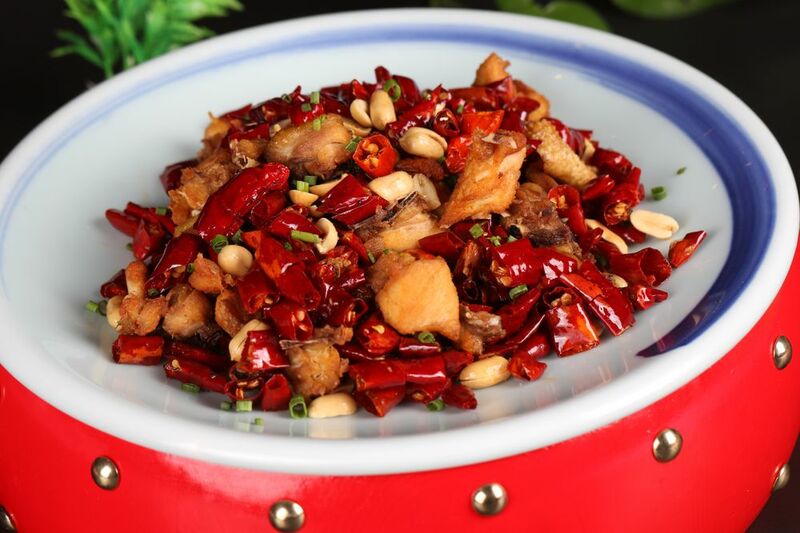 This poached fish soaked in chili oil and together with beancurd skins and beansprouts is very tender and fresh. A sweet taste from the fish complements really well with the mala spices. 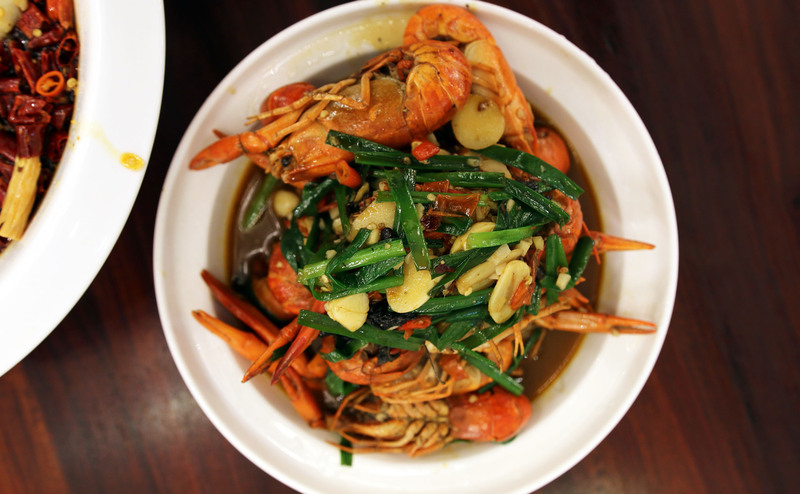 A bowl of rice with this dish could easily satisfy. 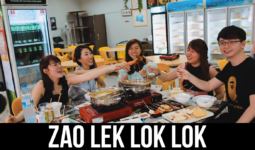 This portion is good for 3-5 pax. Do note that they do not have small portions for most of its dishes, so do come in groups to attempt a variety of dishes. 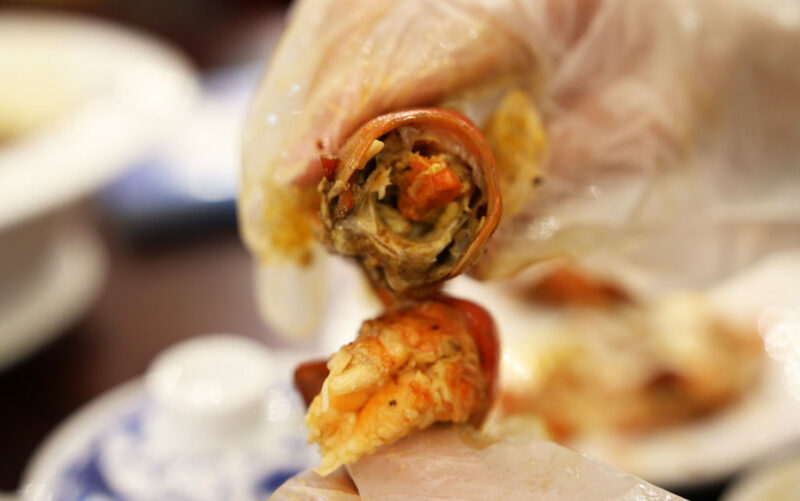 This pot of Crawfish is very tasty and flavorful with unique gravy for the meat to dip in after peeling the shell. 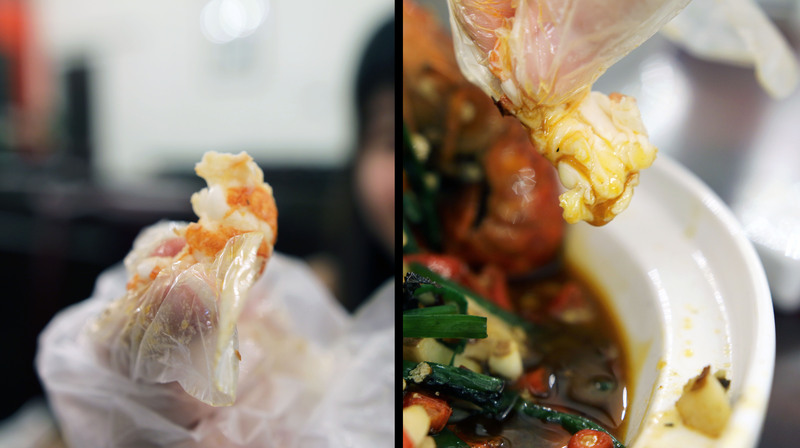 Old House Taste provides plastic gloves for customers to use it for peeling the shell, but do becareful of the sharp edges from the shell. 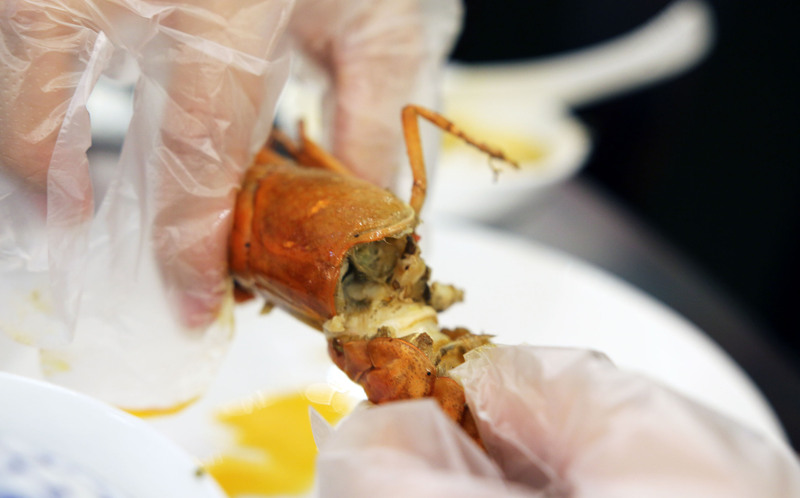 When ripping the shells out, a helpful tip is that when removing the head, twist it instead of pulling it. You may even find roes within the head. 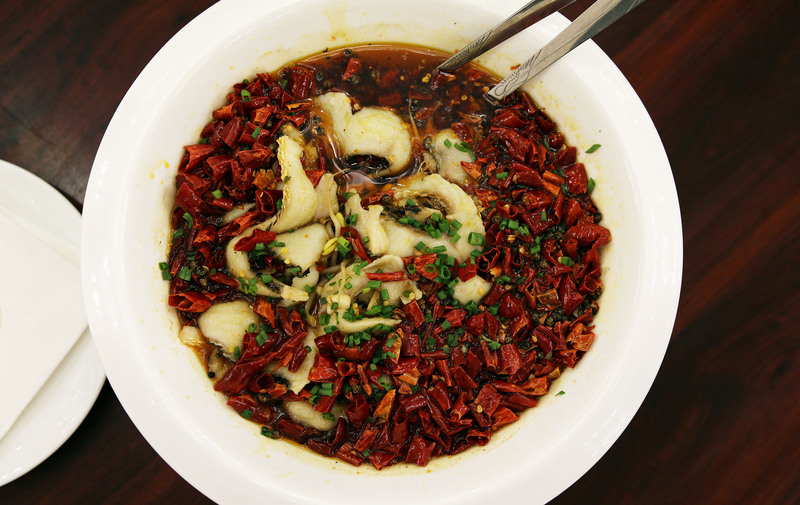 This looks like a small bowl of soup because of the amount of ingredients in this cup of tea. 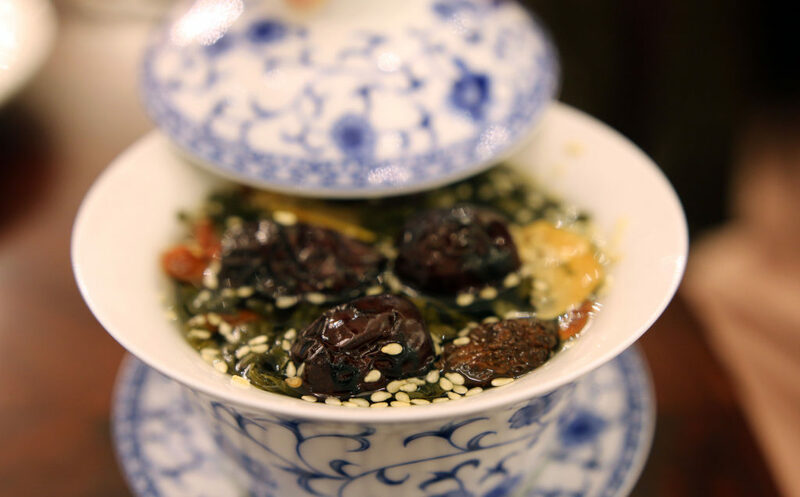 With dried red dates, gouji berry, sesame seeds and 5 other herbs, a cup of this tea could clear the oil intake from those fiery dishes. Umpteen refills from the waiter does not seem to dilute its oriental taste! Really ancient-like and classy look of this makes you feel like you are really dining during the Tang Dynasty!